Backlinks are the pillar of any website towards success If you failed to create healthy backlinks your hardworking isn't worthy. Google has much updated nowadays they rank those sites who have good quality content and good backlinks profile. 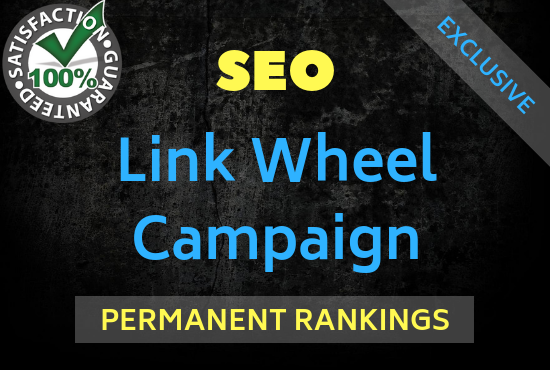 I am providing my manual tiered link campaign service to rank your website in top positions as a diversified strategy. It is the most effective for designed budget and You will get your site ranked within 2 weeks to 6 months depends on the competition of your keywords.